Robert Vandriest Mitchell is an Illuminati Defector. He has joined Daniel on a number of occasions to discuss his knowledge and experiences while exposing the dark realities of the Illuminati. Through the power of Jesus Christ, he has escaped decades of active Illuminati control. 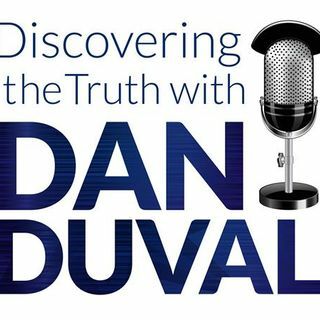 In this program, he joins Dan Duval to discuss the how and why of rituals. Having been to many Illuminati level rituals throughout his life, his intimate knowledge of what goes on will shed light on the darkness. If ... See More you have ever wondered about the reality of rituals and if this kind of activity could be occurring today, you won't be asking that question after this program. TRIGGER WARNING: Due to the graphic nature of the subject matter of this program, listener discretion is advised.